September 3 reception at the Kuopio City Hall, hosted by the city’s mayor. | RUN! RUN! RUN! 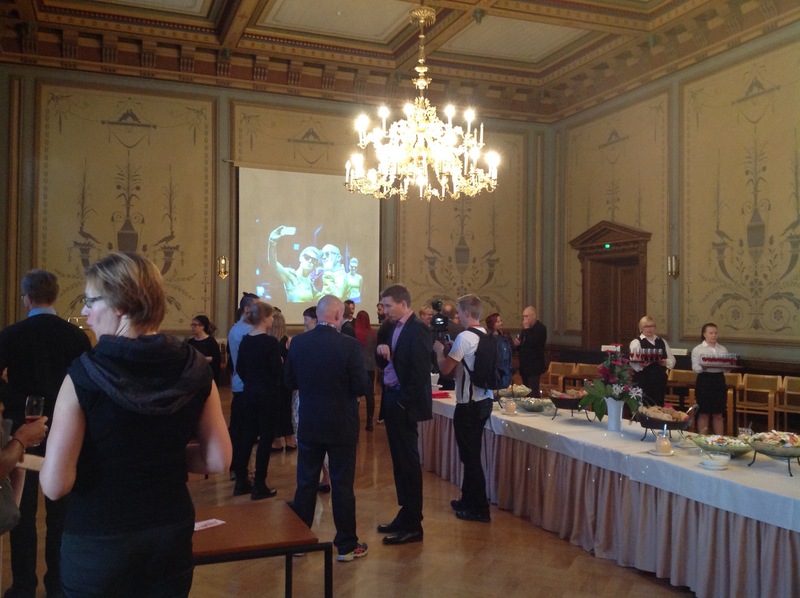 September 3 reception at the Kuopio City Hall, hosted by the city’s mayor.